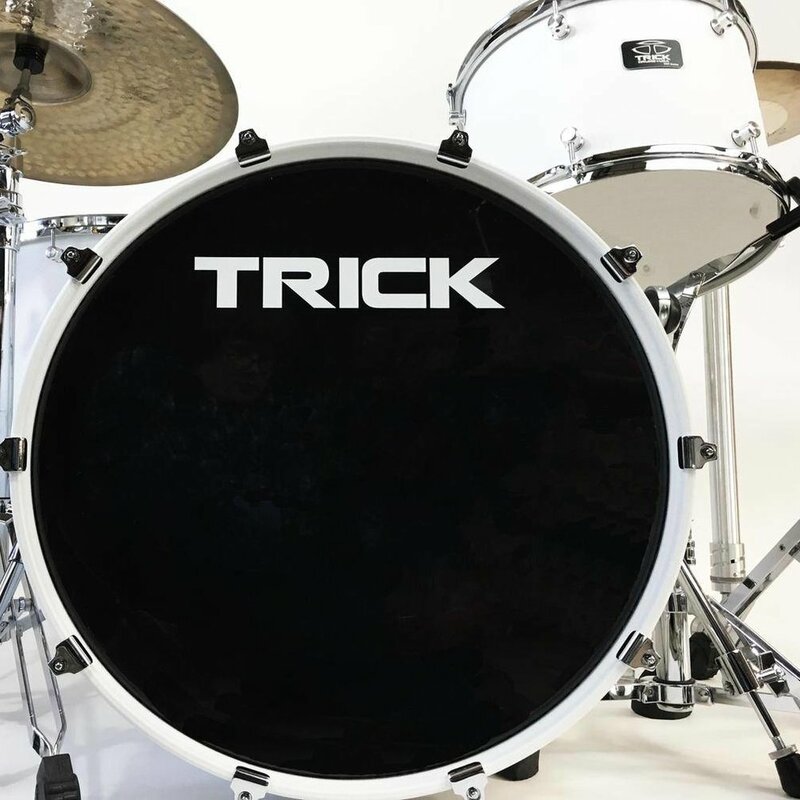 The VMT, or Vintage Metal Tone, Series marries the best qualities of vintage drums with Trick's unique drum set construction methods. These drums have a spongy old-school sound and feel, featuring classic Rock sizes, Aquarian Drumheads, 1.6mm Hoops, and a mountless rack tom. Built in the USA using our legendary 3.1mm Aluminum shell and raw Trick Lugs. 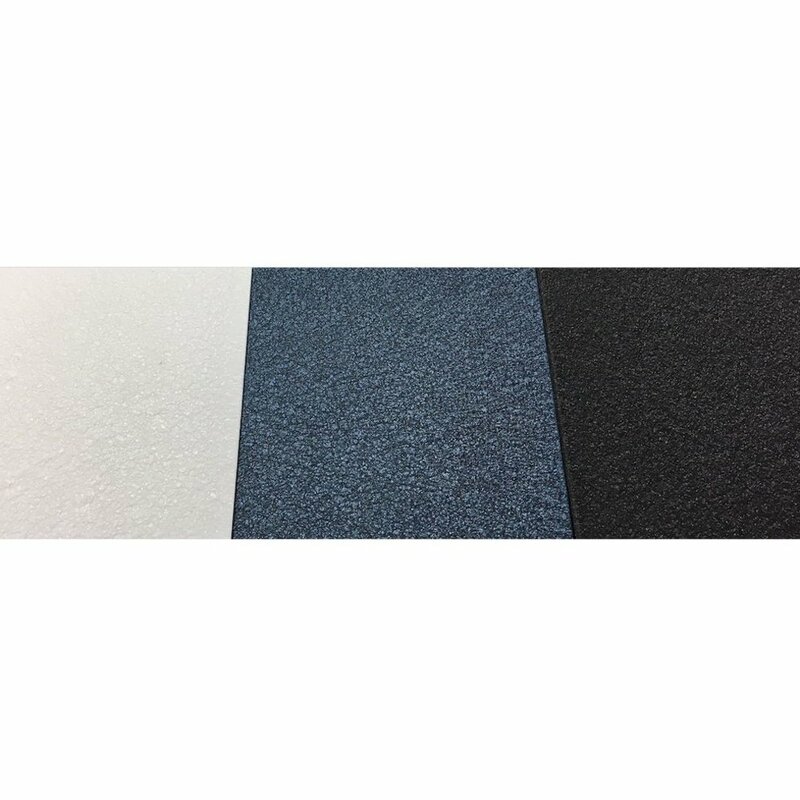 Available in three textured finishes: Cast Black, Cast White and Cast Midnight. The VMT 8 Lug Snare Drum is also available.